According to a report by The Information, search engine giant Google has hired John Bruno, a key chip designer from Apple, who founded and ran the iPhone maker’s silicon competitive analysis group which has greatly helped iPhone and iPad processors stay ahead of the competition (via Engadget). While Bruno’s LinkedIn profile currently lists him only as a “System Architect”, the report does not say what he will be doing at Google. He started his career at graphics veteran ATI and rose to become a chief engineer at AMD where he led the design of Fusion processors, before joining Apple. Google’s latest hire is part of its ongoing quest to create custom processors. 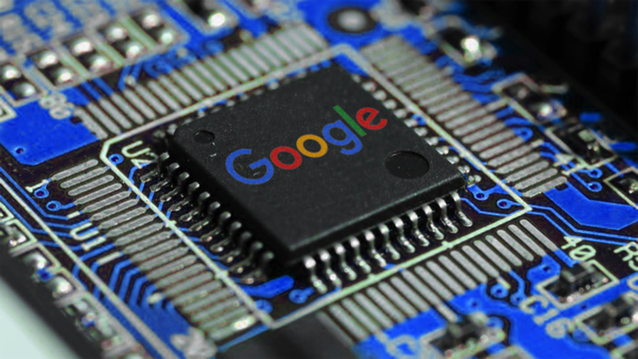 It is being speculated that Google is aiming at developing a full-fledged CPU for its phones, especially given Bruno’s background in graphics, although the company could also produce other specialized chips such as AI accelerators or display controllers. Some of the other experienced chip engineers who have defected to Google from Apple over the past year, include Manu Gulati, Wonjae Choi and Tayo Fadelu.